Do you need a Technical Review Report? Download this professional Technical Review Report template now! This ready-made Technical Review Report template is the perfect starting point. This layout contains the elements needed to create a typical technical report document including sections and tables to display both your ideas and your calculations. Communicating in a professional way will get you respect and will make you more successful. 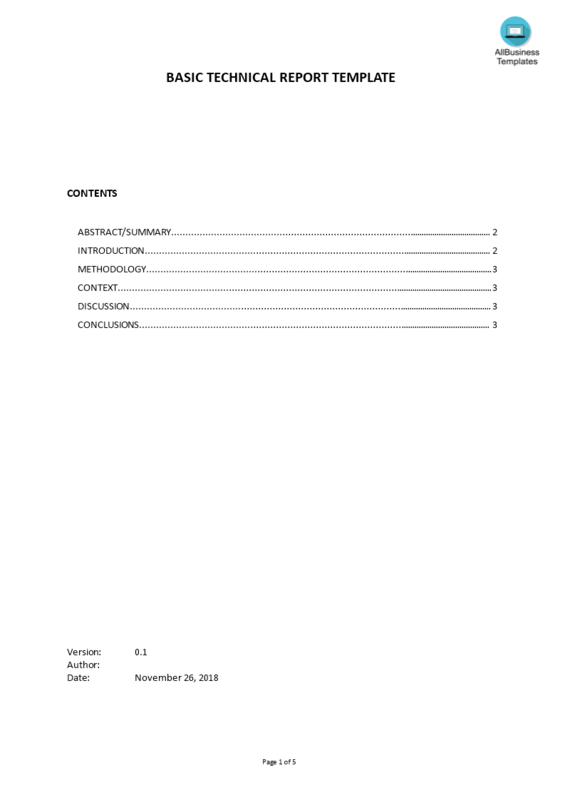 We support you by providing this Technical Review Report template. Besides, you will have saved time that you can use to focus on other matters that are important. Download this Technical Review Report template now and save yourself precious time, cost and efforts in order to become more successful!